We all know that Singham director, Hari will be making Saamy 2 in Tamil very soon. 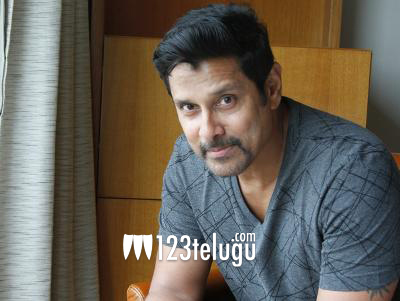 The film will star Chiyaan Vikram and has already kick started its pre-production formality. The latest we hear is that the cop drama will be based in Delhi. Hari along with his team is currently scouting locations in the capital city. Trisha plays the female lead in this film which is the sequel to the hit film Saamy. The film will simultaneously release in Telugu and will go on floors very soon.